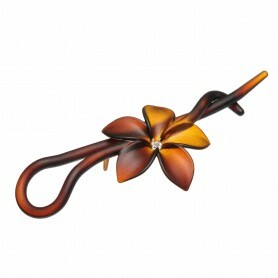 Home / Hairclips and barrettes / French Made Hairclip "Clip It In"
French Made Hairclip "Clip It In"
This exquisite hair clip combines matte finish and elegant design. 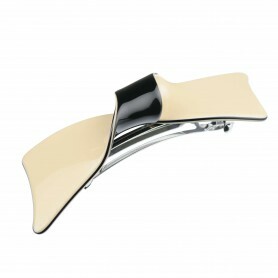 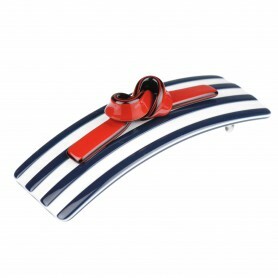 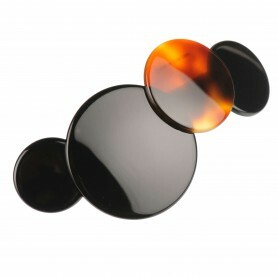 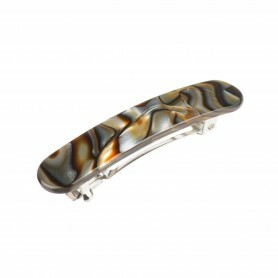 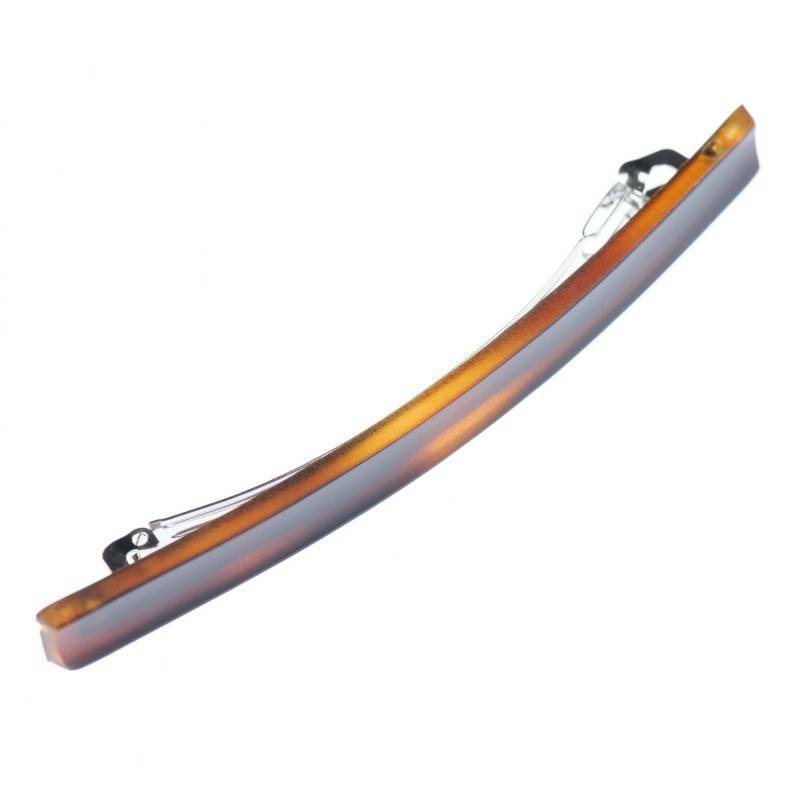 Perfect for thin hair and everyday hairdos this hair clip is the best choice. 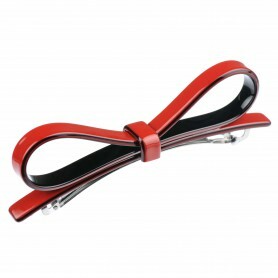 So comfortable you will forget this hair clip is in your hair!